Planning a Nigerian wedding? Our wide selection of bright and beautiful wedding cars are the perfect way to make a grand entrance on your special day..
Are you celebrating a Nigerian wedding ceremony? Whether you're planning a traditional celebration or something a little more modern, our Nigerian wedding car hire service will help you find the perfect vehicle to whisk you to your special day in style. Known for their wide use of bright colours, loud music and passionate dancing, Nigerian weddings are all about really letting loose and enjoying yourself with family and friends. So make sure you start as you mean to go on by arriving at your wedding in one of our amazing luxury wedding cars. We've got a fantastic selection of classic and contemporary vehicles for you to choose from, all available to hire at surprisingly affordable prices. Most Nigerian weddings held in the UK are big, celebratory affairs that attracts large numbers of guests. If you need to transport everyone to and from the venue, take a look at our group transport options. 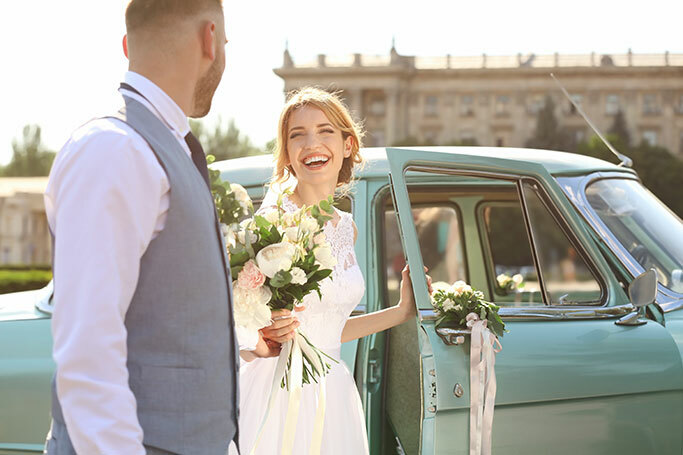 We've got beautiful vintage wedding buses, cavernous stretch limousines and even whole fleets of wedding cars available to hire for your big day. Want something extra special for the bride and groom? We've got vintage and classic luxury wedding cars, top-of-the-range sports cars, open top limousines and much more. 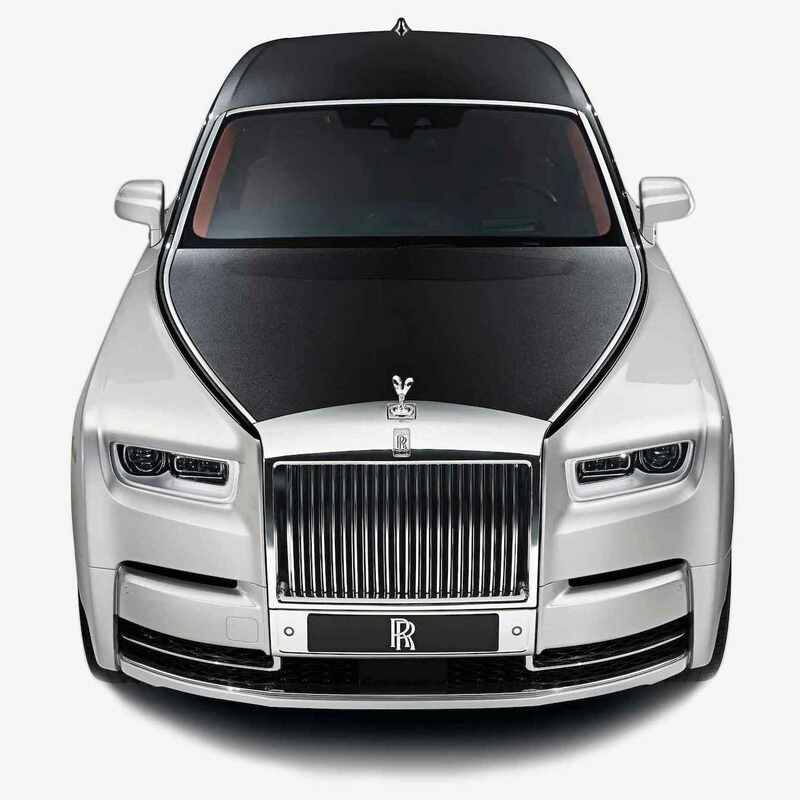 All of our vehicles come complete with the services of a dedicated chauffeur on hand to take care of everything from driving and navigating to pouring glasses of complimentary champagne, and are available to hire for just a few hours, a whole day or as long as you need. For more information about our great deals on Nigerian wedding car hire, check out WeddingCarHire.co.uk today.